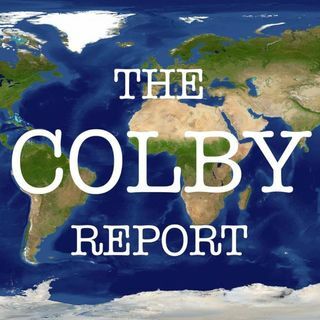 The Colby Report brings you weekly news and commentary with a global perspective. We talk about politics, business, and culture - the stories you care about, and the stories you should care about. Join us every week for The Colby Report!